To see photos from the 2018 event, please visit here. The Pioneers Assistance Fund (PAF) is the only program in the film industry that provides both short and long-term assistance to veterans of the theatrical community. 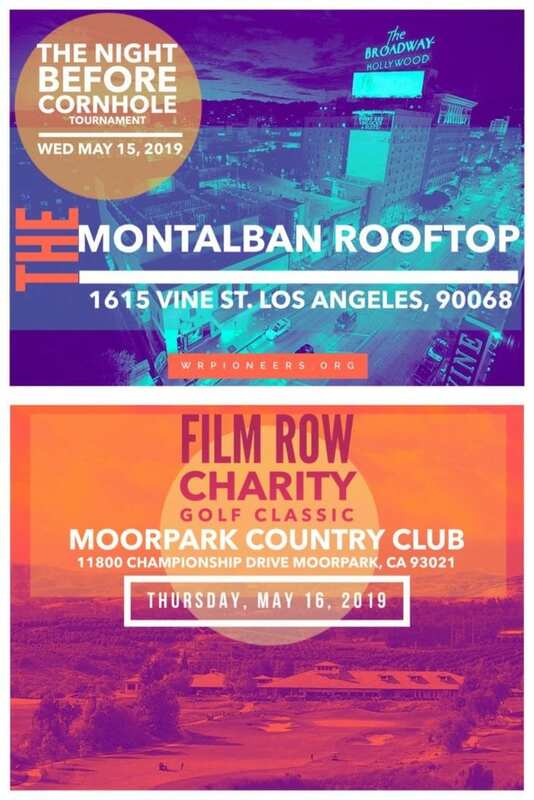 The goal of the organization remains the same since its inception in 1939: “To establish a self-perpetuating fund to assist pioneers of the motion picture industry who find themselves in need.” Funds raised by the 2019 Film Row Golf Classic will help the PAF provide direct financial aid, medical care and temporary business subsistence during periods of unemployment and unfortunate circumstances to eligible applicants. Industry veterans should rest assured that when faced with challenges they are not alone—the PAF has been a ready and willing friend for more than a century. Register Here For Both Days !